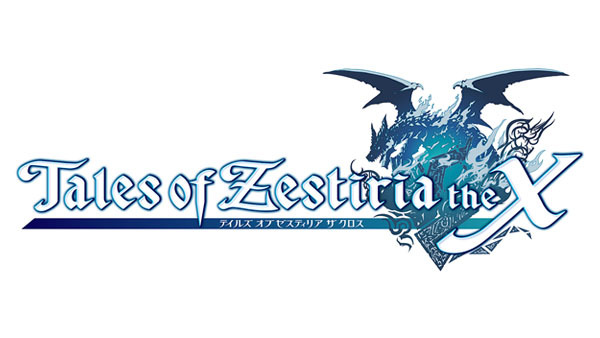 The Tales of 20th Anniversary anime announced back in June is officially titled Tales of Zestiria the X, Bandai Namco announced. The TV anime will is produced by Ufotable and will begin broadcasting in 2016. Visit the teaser website here. An official Twitter account has opened here.